K.R. 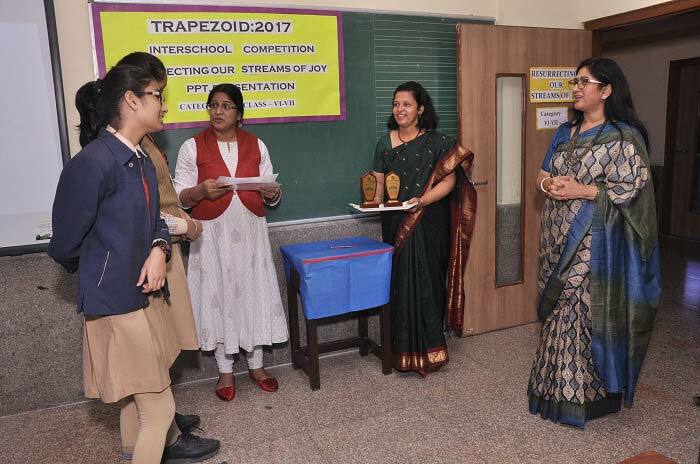 Mangalam World School, Greater Noida, hosted its annual inter school competition TRAPEZOIDS 2017 on the 22nd November. The event reflected the vision of the school in furthering inherent talent and encouraging students develop their skills and competencies as future citizens of the 21st century. Participants from classes pre-primary to VIII, unleashed their talent through the wide variety of competitions that were organized as part of this event. Some of them were-Astro Fashion, Number story, Cosmic Trivia, Master mind, Geo city, Tessellation Art, Poem enactment, Ink Your Thoughts and Storytelling. Other events included a Kathputlli Prastutikaran and a Power Point Presentation competition on the need to save rivers, titled ‘Resurrecting our Streams of Joy’. 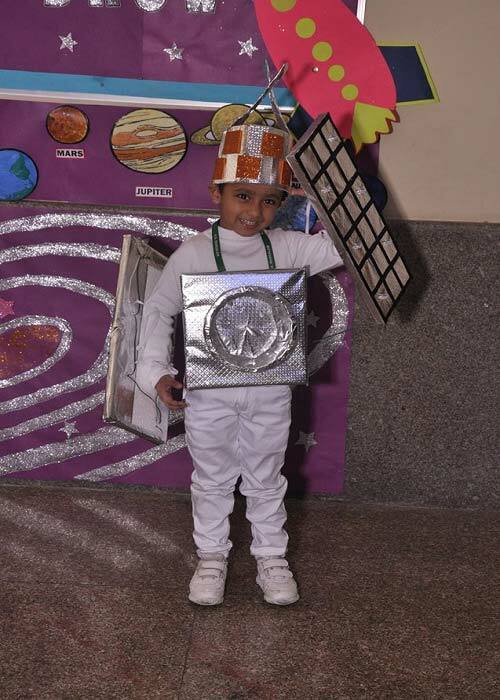 The extravaganza was replete with activities encompassing diverse fields encouraging technical minds, mathematical geniuses and environmental crusaders. 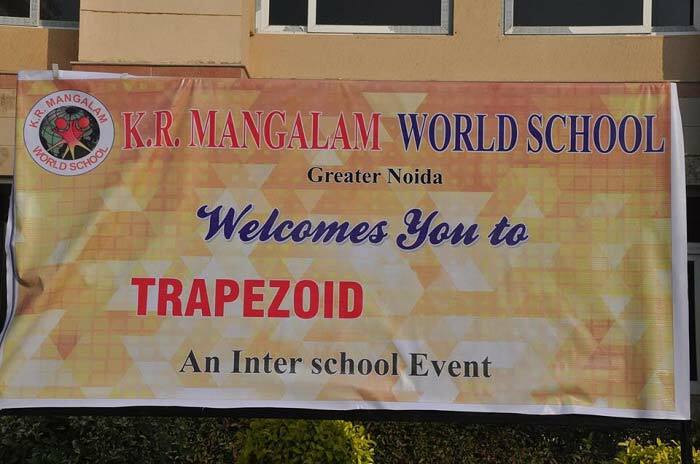 This annual extravaganza witnessed the zealous participation of a number of schools from Noida and Greater Noida. Students took this opportunity to put their best foot forward and win laurels for their respective institutions. Our Honorable and dynamic Principal Ma’am, Mrs. Nandini Shekhar congratulated the winners on their outstanding performances and felicitated them with trophies.